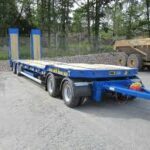 Are you onto the next phase of your business life where a major investment is needed, such as the purchase of a Skeletal Trailer? Owning this type of vehicle demands greater responsibilities due to the potential risks involved, for example, a road accident leading to the injury of a third party. When this occurs, all you need is a dependable Skeletal Trailer insurance that covers liability issues. What is a liability insurance coverage? Liability insurance coverage will extend financial assistance to the person covered by the policy and who is found to be at fault during an accident, they are required to pay whatever medical bills are claimed by the third party injured in that accident. Damage to another person’s personal belongings can also be covered. In case the complainant decides to file a lawsuit due to their injuries, the liability insurance may cover portion of your legal fees. 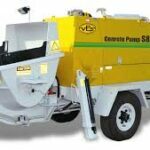 Liability insurance may also cover the contents found in your Skeletal Trailer. Depending on the extent of your Skeletal Trailer insurance liability coverage, you can file an insurance claim to replace items lost or damaged during an accident. 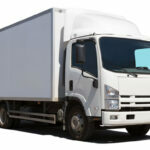 What can affect the overall cost of your Skeletal Trailer insurance coverage? Driver must have clear idea of the maximum weight limit of the trailer he or she is driving to prevent overloading of items that may result to major road collision. Anything exceeding the maximum weight limit should be taken out of the trailer to reduce occurrences of trailer’s mechanical failure. 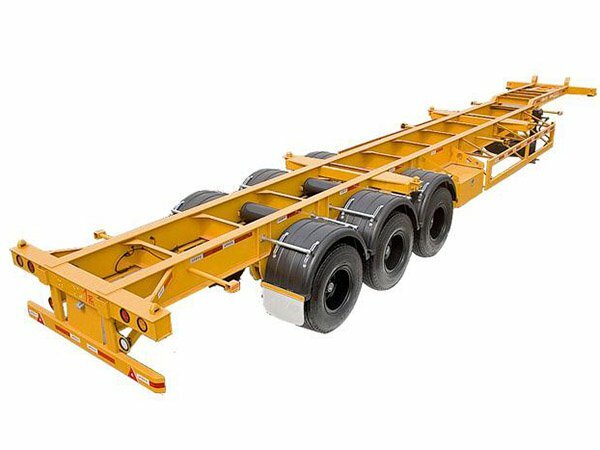 The structural framework of the Skeletal Trailer must be designed to meet your hauling requirements. Trailer brakes and signals must be functioning well. Driver isn’t allowed to leave the trailer unattended in temporary location. Parking at the designated parking areas is required, as well as ensuring the trailer’s brake is working properly. Don’t simply purchase a Skeletal Trailer insurance policy because a friend recommended it to you. Take time to read the scope of the insurance policy’s coverage, terms and conditions. If there are issues or terms that you don’t understand, I suggest you book a private meeting with a licensed insurance broker. Why? This person has the industry knowledge, connection to a massive number of reputable insurance companies, as well as the relevant experience to provide you with solid advice based on real facts and figures. 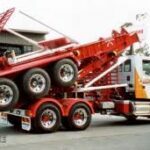 earthmoving Insurance HQ can tailor your Skeletal Trailer Insurance policies to suit your needs, Call us today on 1300 815 344 or request a quote online, for your obligation free quotes.